You could not have asked for a better day to get married. 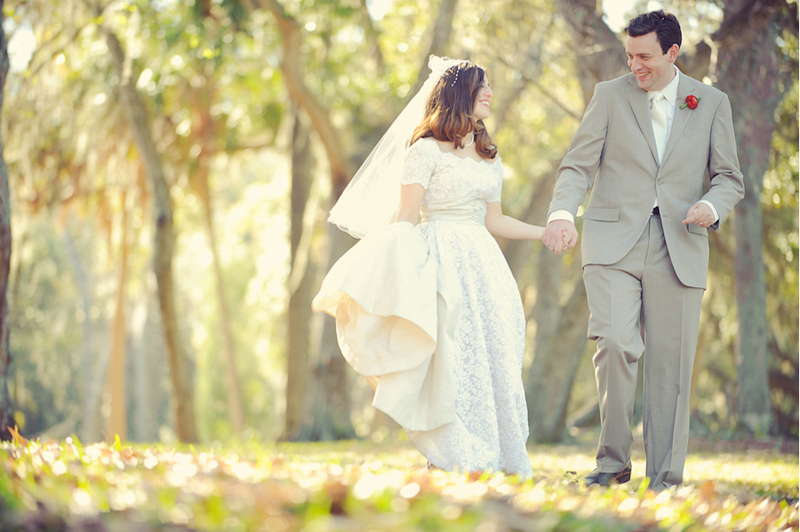 Keri-Rose & Geoff tied the knot February 19th at Lakeside Community Chapel in Safety Harbor. The dress was a real vintage dress from the 40's, as well as shoes from the same era. 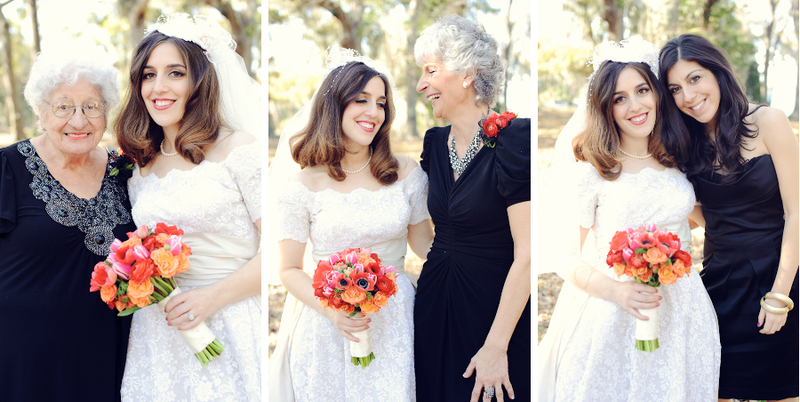 I absolutely love a bride that gives me over an hour to photograph in a natural, stress-free setting. After strolling threw Philippe Park we headed to Pssgettis for a small dinner with family and friends. Leave your love and congratulations for Keri-Rose & Geoff!